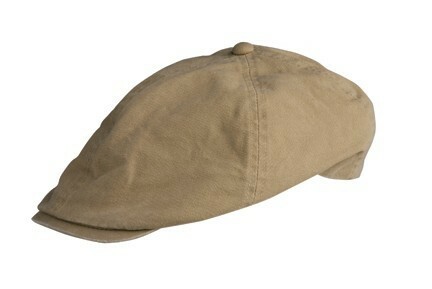 Made of 100% cotton, this casual drivers cap is perfect for a Sunday drive or an upcoming road trip. With an elastic back, this hat is the ultimate in comfort so you can concentrate on the road ahead. 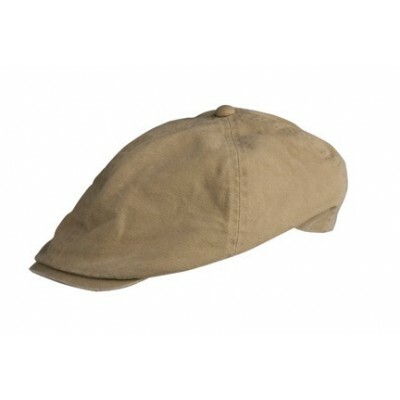 The low profile that the Elastic Back Cotton Ivy Cap features is perfect for any size vehicle.